In partnership with Jimmy John’s. I sometimes wonder what exactly separates a great sandwich from a good one. I’m pretty confident that if you’re reading this, you’ve had your share of good and bad sandos in your life. But like a perfect match on Tinder, finding a great sandwich is worth swiping right. And even now, in the world of carbless meals and lettuce-wrapped hand-helds, we deem it a splurge, almost a treat (did someone say cheat-day?) when we can get our hands on a delicious sandwich, the way it was meant to be eaten - “sandwiched” between crave-worthy bread! So what makes a great sandwich? It may be so obvious as to say, “the main ingredients, of course!” But what does that entail? Is it the meat, the veggies, the cheese? Maybe it’s the kind of peanut butter or jelly that you’re using. Perhaps what makes a great sandwich is the technique in which you layer it all. Or maybe you’re like Ross Geller from the show Friends and your Thanksgiving Leftover Sandwich takes the form of amazing because of a secret ingredient - “the moisture maker.” Whatever the case, none of this would matter without really good bread! Jimmy John’s has been my favorite option lately for a quick, high quality sandwich on-the-go. I was first turned on to it by my sister who lived in KC. 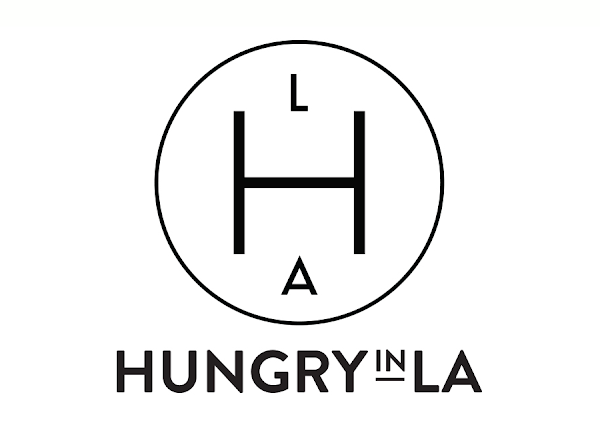 She knew my love for sandwiches and for the longest time I was jealous that LA didn’t have a location yet. Thankfully that changed a couple years ago and we now have 15 shops! I still remember my first bite of the #12 - turkey, provolone & avocado: it was love at first bite! #13 Veggie Club on NEW 9-Grain Wheat Bread: double provolone, avocado, cucumber, lettuce, tomato & mayo. 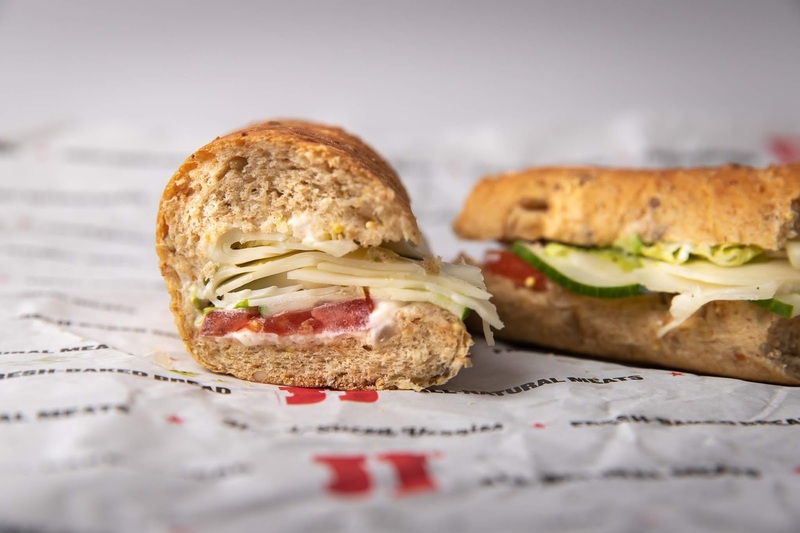 This month, I’m pretty excited because Jimmy John’s introduced a new 9-Grain Wheat Sub. Baked fresh in-house everyday using only the best ingredients, this is not your average wheat sub. They’re taking wheat bread to another level! Made with 9 Grains (as the name suggests, duh) the pillow soft texture is made possible with a combination of rye, flaxseed, quinoa, millet, oats, barley, amarath, wheat and spelt. With a touch of nutty sweet undertones complimented by the use of molasses, honey, sunflower seeds & corn meal - this will be your new go-to bread, taking your sandwich experience to a whole new place. This 9-Grain Wheat Sub, sets apart a great sandwich from just a good one. 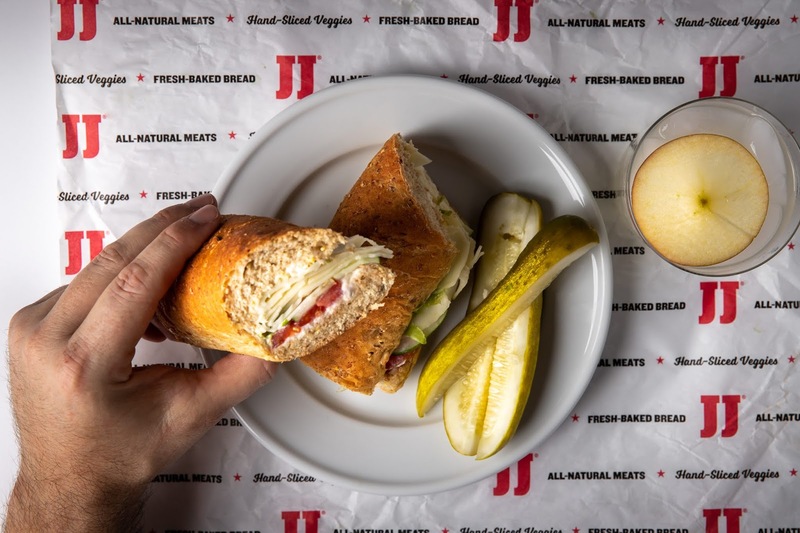 In a culture of health-conscious eaters, it’s great to see some of my favorite quick service restaurants like Jimmy John’s dish out some quality and actually crave-worthy options that make you feel good about what you’re eating. Oh, and the best part? You can ask for the New 9-Grain Wheat Sub on any sandwich! While I try to be “good” and order the #13 - Veggie Club, I still splurge from time-to-time with my all-time favorite, #9 - salami, capicola, ham, provolone, lettuce, tomato, onion, mayo, oil & vinegar, & oregano-basil. The 9-Grain Wheat Sub balances it all out, right?